Happy? Nervous? Excited, curious, anxious, or vulnerable? You are not alone. 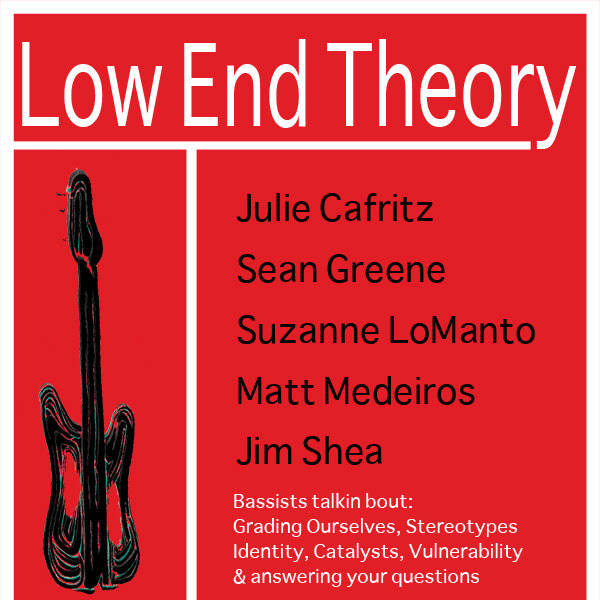 If you're feelin' some togetherness and free June 7th, head over to Sean Greene's studio in the Arts & Industry bldg to hear: Julie Cafritz, Sean Greene, Suzanne LoManto, Matt Medeiros, and Jim Shea talk about: stereotypes, identity, grading ourselves, vulnerability, and catalysts (aka: 4 bassists and my fav contrarian). I'm feeling happy & curious to hear these stories! 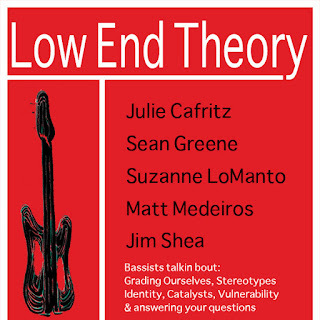 Followed by a Q & A. What do you want to know?